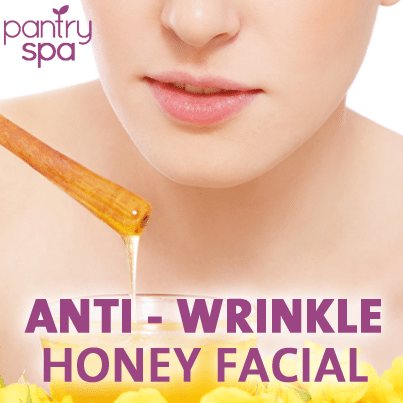 Is there a difference between raw hunny and Manuka honey when using a face mask? Will raw hunny work the same as Manuka hunney? Can you use raw hunny for this face mask or does it have to be Manuka hunny in order for the face mask to work in removing fine lines? Why is it hard to find items you talk about on the day of the show??? Where is the list of 100 items we should take to the store???? what is “Manuka” honey, what is different that other raw honey? How often should one use the Manuka Honey face mask recipe on one’s face? This is the recipe with an egg white, facial moisturizer and Turmeric. Manuka honey is a special honey that comes from New Zealand…I believe the Manuka blossoms are from the tea tree…something like that…it is related to tea tree, which is widely known to help acne. Anyway, you can find Manuka honey online, in Wegmans or Whole Foods. Just be sure to get the jar that says 16+ or 20+, because that is the medical grade stuff. manuka honey has anitbacterial properties much stronger than regular honey. It is very expensive and can be found at whole foods. It also is used as a bacterial killer. How often do we do the mask treatment?